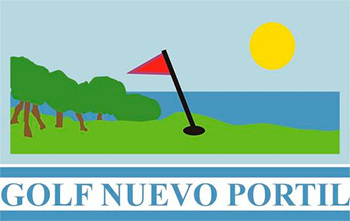 Golf Nuevo Portil offers the chance to create a long stay fee suitable to yourself. Free locker in the locker room and dressing room for stays from 3 months. You can contact the Club House for further information.